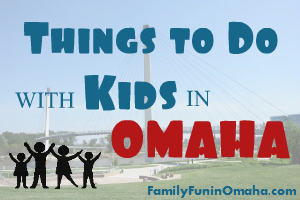 Omaha is FULL of fun things to do with kids! 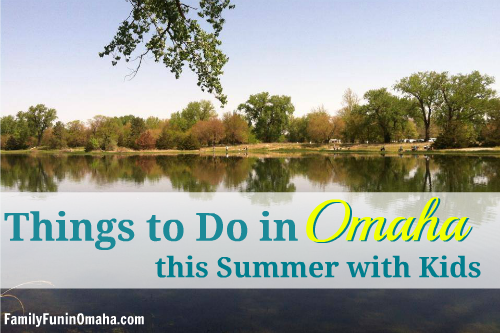 We love going on adventures and exploring all that Omaha has to offer. 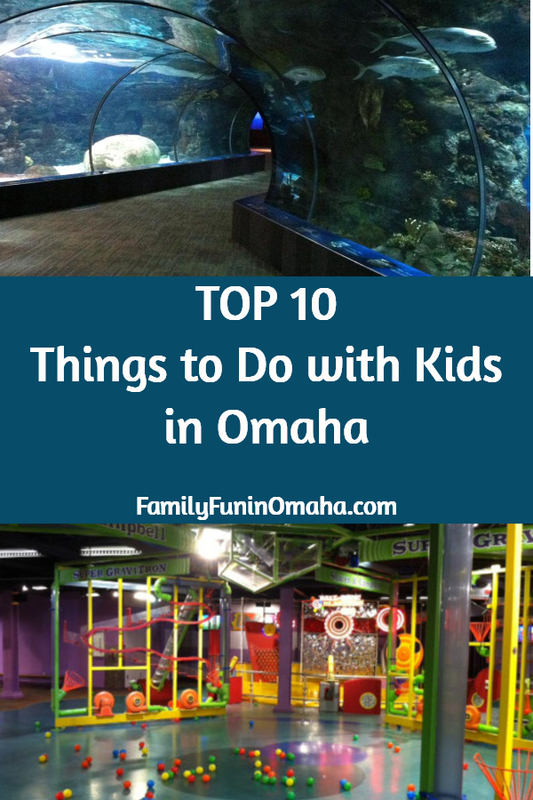 To help narrow it down whether visiting for the first time, or looking to explore something new, find some inspiration in Top 10 Things to Do with Kids in Omaha! One of our favorite places to visit year-round, the Zoo features an Aquarium, Desert Dome, Nocturnal Exhibit, Lied Jungle, Butterfly Pavilion, Gorilla Valley, and so much more. Visit the Children’s Adventure Trails, Alaskan Adventure Splash Park, and NEW Asian Highlands Exhibit! See Helpful Tips for Visiting the Zoo here! Mahoney State Park – Hiking/walking/biking trails, aquatic center, observation tower, horseback riding, arts and crafts center, marina, overnight accomodations and more. In Winter, enjoy sledding and ice skating. 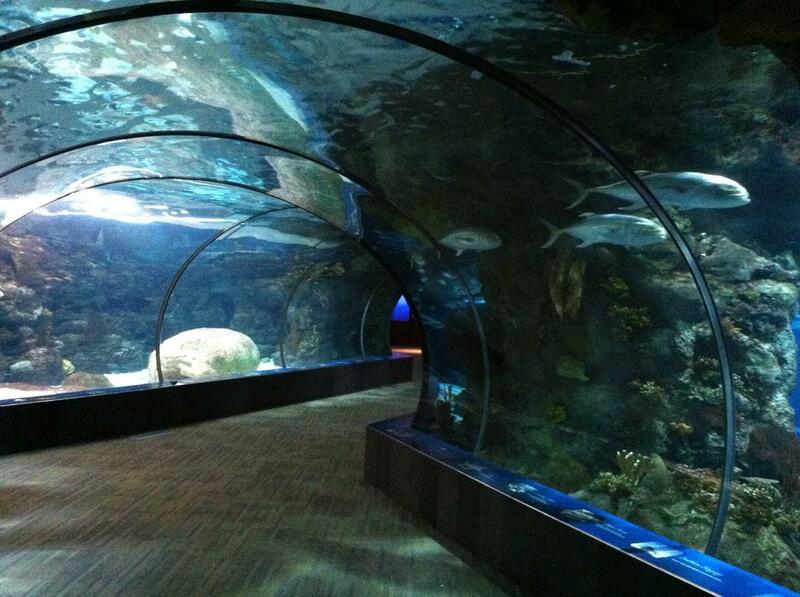 One of our favorite places is the indoor activity center (currently $2/person + daily park pass). Daily / Annual Park Entry Pass Required. Strategic Air Command & Aerospace Museum – See a variety of permanent and featured exhibits and special events throughout the year. Wildlife Safari Park – Drive-through and see elk, bison, deer, and more. In the middle of the park, you can get out of your car and walk to see the bears, wolves, petting corral, and eagle aviary. Hiking trails also available. 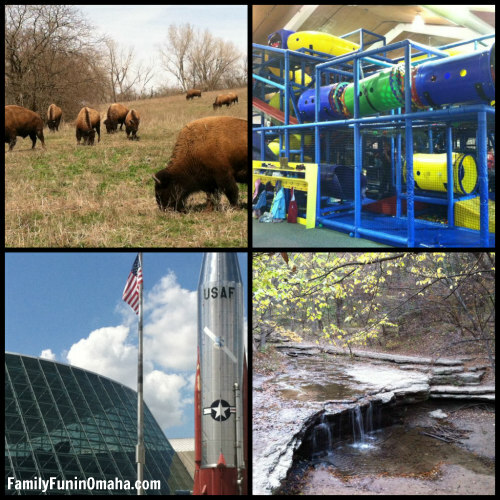 Platte River State Park – Highlights include Waterfall trail (small waterfall, but easy trail and fun for kids), pool, hiking trails, two observation towers, paddle boats, overnight accommodations. Daily / Annual Park Entry Pass Required. 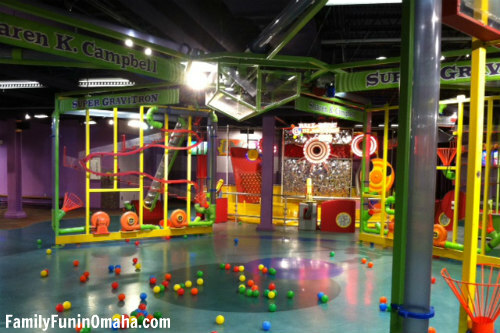 Full of hours of fun for kids with permanent exhibits including Maker Space, Creative Arts Area, Grocery Store, Hospital, Bank, Wiggle Room (ages 0-3), Science Show, and our favorite “The Ball Room” – Super Gravitron, a massive ball machine, that is fun for all ages. Plus, enjoy Special exhibits and events throughout the year! 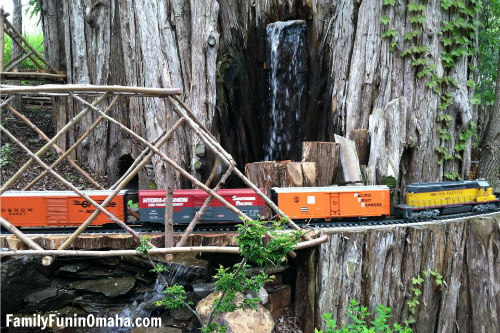 Do your kids love trains? Visit the Durham Museum located in Union Station and see a variety of exhibits highlighting the history of the region, and special traveling exhibits. We love the walk-through trains and watching the model train display. Christmas is a special time at the Durham with Holiday Events and a giant beautiful Christmas tree. Enjoy free general admission (additional charge for some special exhibitions) and visit this beautiful art museum. Children especially love the free ART WORKS interactive space, offering an opportunity to explore, create, draw, and imagine. Check out an Art Pack, a theme-based backpack filled with tools to help families as they explore the Museum galleries. 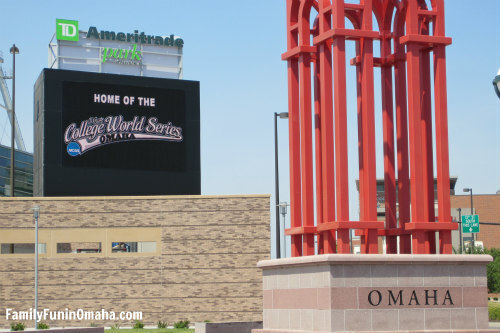 Omaha is full of family-friendly events throughout the year including College World Series, Festivals, Community Celebrations, Outdoor Movies, Parades, and more. Enjoy a fantastic children’s show at The Rose Theater, or a family production with Omaha Performing Arts. 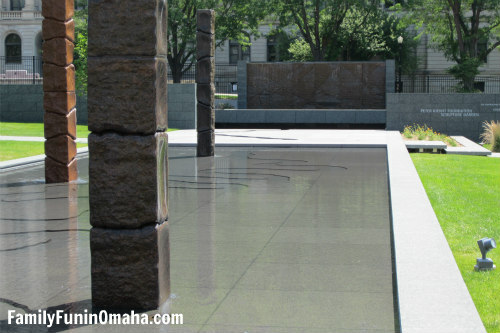 Walk across Bob Kerrey Pedestrian Bridge and stand in 2 states at one time, Visit the ArtWorks at Joslyn Art Museum, Go Down the Slides in Gene Leahy Mall and stroll around the Old Market. 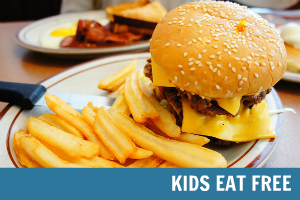 See more Free Things to Do with Kids here and FREE Kids Programs here! 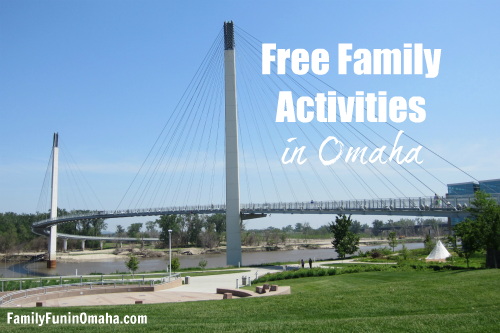 During the Summer, enjoy a variety of Free Things to Do in the Summer including Spraygrounds and Splash Parks, Free Movies, Free Fishing Events, and more! 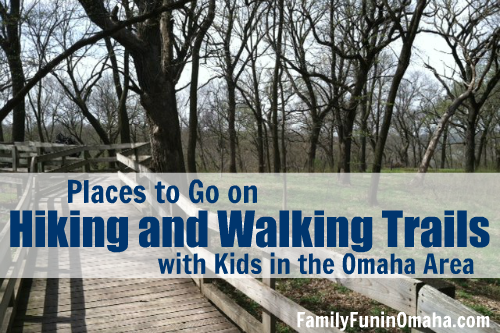 Experience one of the many Hiking and Walking Trails in Omaha, or enjoy one of many Omaha Parks including Lake Zorinsky, Chalco Hills, Heartland of America Park with it’s beautiful fountain, Memorial Park, and Seymour Smith Park. 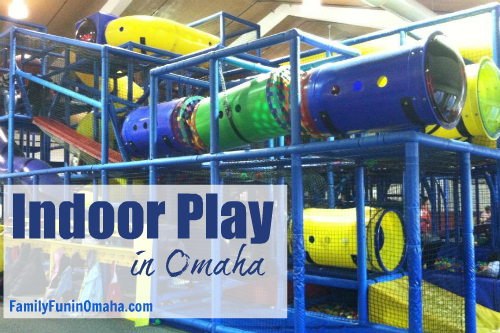 During the Summer, visit Fun-Plex for rides, waterpark, and mini golf. 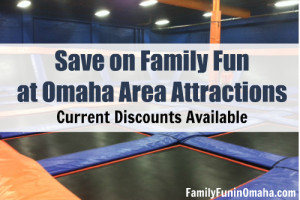 Trampoline Parks, Bounce Houses, Open Gym Time, Indoor Pools, Indoor Mini Golf, and more! 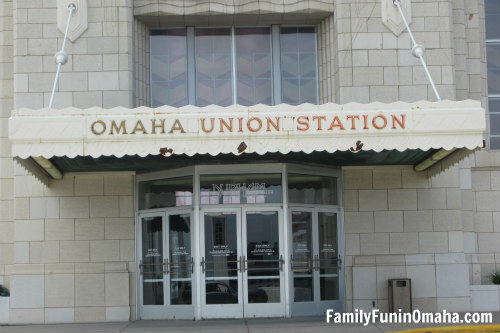 Find many Indoor Fun Things to Do in Omaha here! 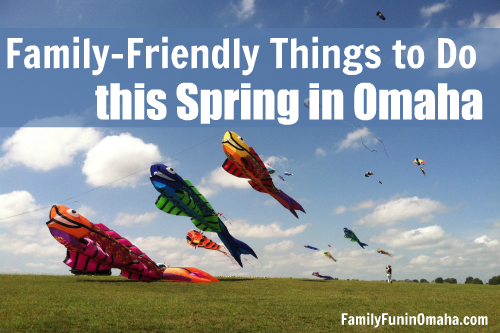 Spring Family Fun Guide – Kite Festivals, Easter Events, Nebraska Science Festival, + more! Summer Family Fun Guide – Community Celebrations, Festivals, Free Things to Do, Swimming Pools and Waterparks, + more! Fall Family Fun Guide – Pumpkin Patches, Halloween Events, Fall Festival, + more! 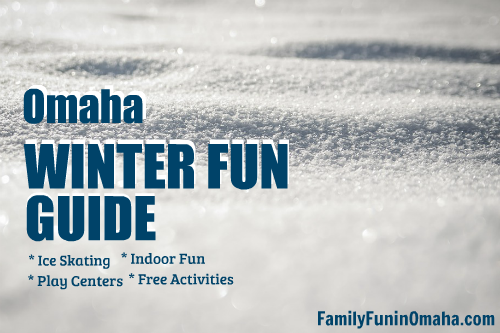 Winter Family Fun Guide – Holiday Events, Ice Skating, Indoor Fun, + more! 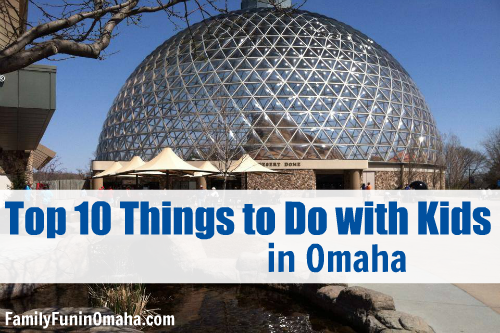 Find many more fun things to do in Omaha! 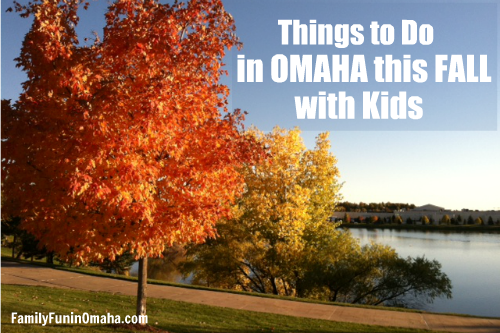 Have a wonderful time enjoying Omaha with your families!